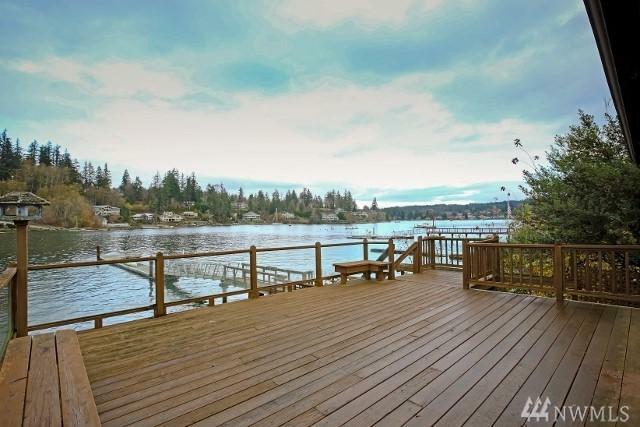 Back on Market! 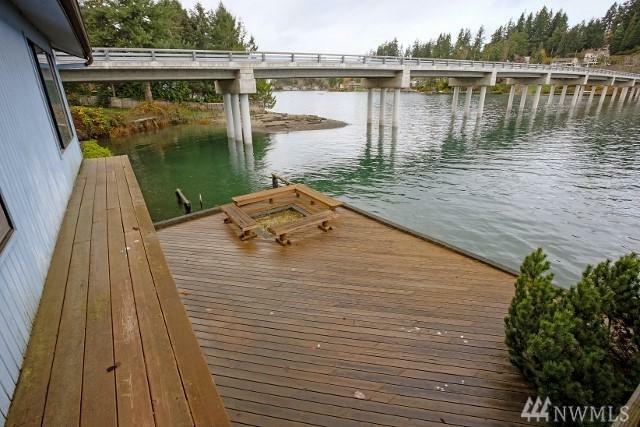 Don't miss an AMAZING opportunity to own 68' of Henderson Bay waterfront at an AFFORDABLE price! 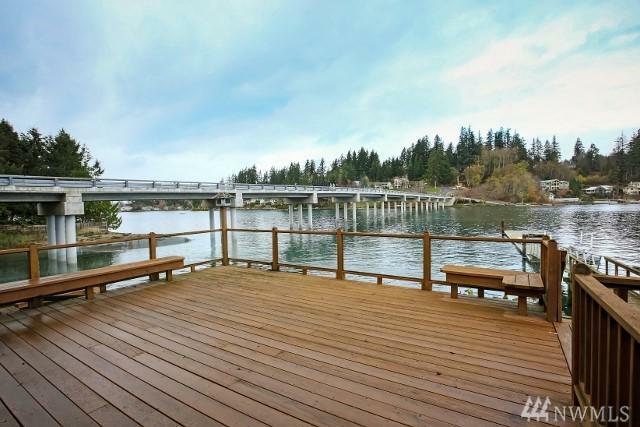 Enjoy 180 degree views from nearly every room & you will love entertaining on oversized deck. Home has HUGE potential & features: Additional 1450 sqft in basement not inc in sqft, w/ 2nd kitchen, living room & laundry downstairs. Master suite on the main level, w/ 5 pc master bath. Cedar lined ceilings gives a warm cabin feel. 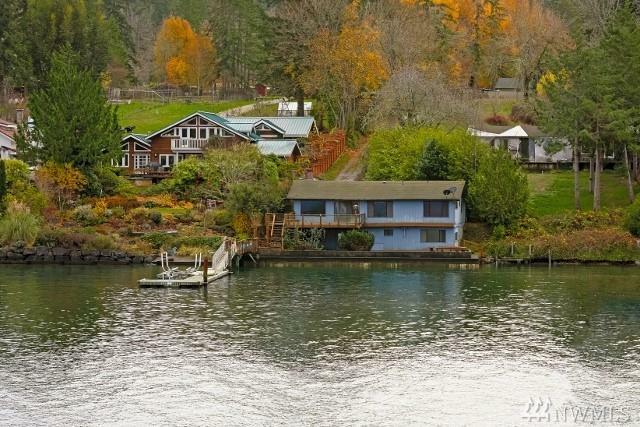 Situated on over an acre of land. HUD Home, sold as-is.